Amanda Musser graduated from Texas Christian University in 1975 and began a teaching career in Arlington, Texas that spanned 34 years until her retirement in 2009. During that time the Bailey Junior High Orchestra won numerous awards, including an invitation to perform in Washington DC in 1997, and its selection as the Texas Music Educators Association Honor Orchestra of the state in 1995. Throughout her teaching career, Mrs. Musser worked with more than 30 student teachers from area universities, many from TCU. 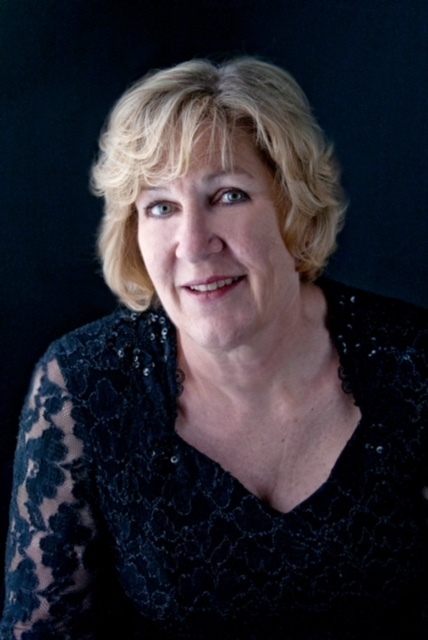 Many of her former students are orchestra directors in the DFW area and all over the state. Staying busy in retirement, Mrs. Musser is in her 10th year at TCU as Adjunct Professor of Music Education and Supervisor of Student Teachers. In 2010, she joined the artistic staff as conductor of the Junior String Orchestra in the Fort Worth Youth Orchestra organization. She is a member of TMEA, TODA , TMAA, a charter member of Mu Omicron and is a frequent judge and clinician throughout Texas and the South. In the Fall of 2014, Mrs. Musser began mentoring 1st year teachers for Arlington ISD. Finally, in February 2018, Texas Orchestra Directors Association named Mrs. Musser as their 2018 Orchestra Director of the Year, a great honor from her peers that she is still stunned by and VERY appreciative of! Mrs. Musser resides in Arlington, married to retired band director Steve Musser, and is mother of two grown sons and grandmother to Wesley, Libbey, Hunter and Will. Of all her many jobs in “retirement”, this is her favorite! Please contact (either Angie or Daniel) if you have not received the audition cuts by October 15th.